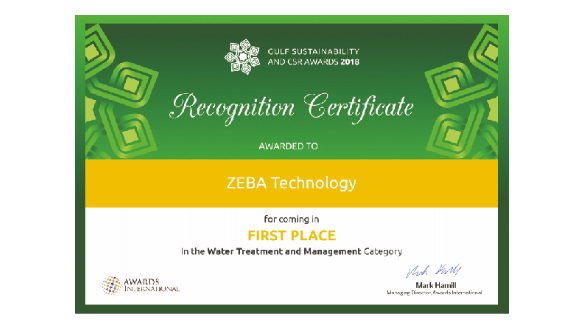 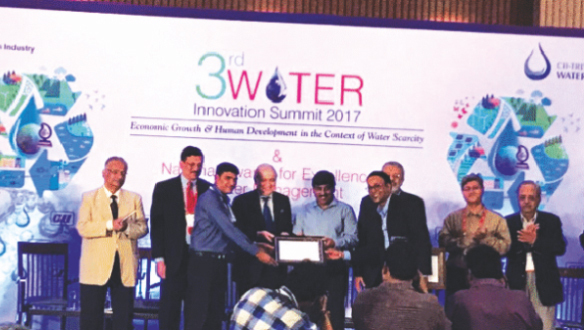 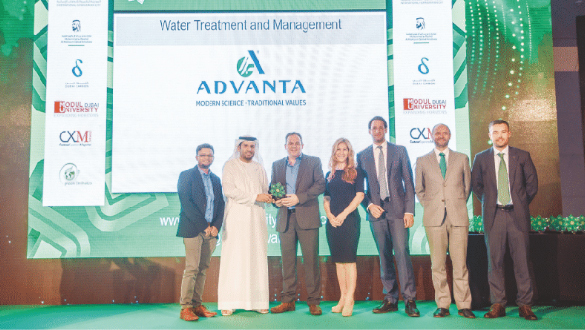 Awarded Excellence award for Best sustainable water management Company of the Year 2018. 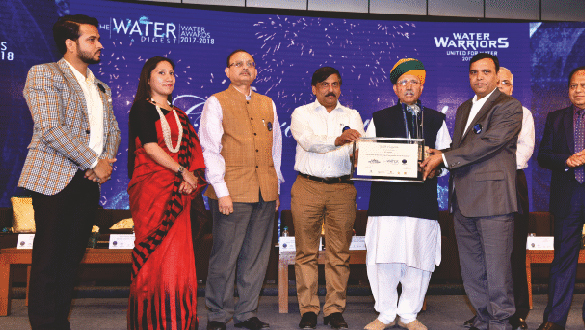 Unit 2 was awarded “Gujarat Clearner Production Award” for the year 2015-16 Certificate of appreciation by Government of Gujarat,Forest & Environment Dept. 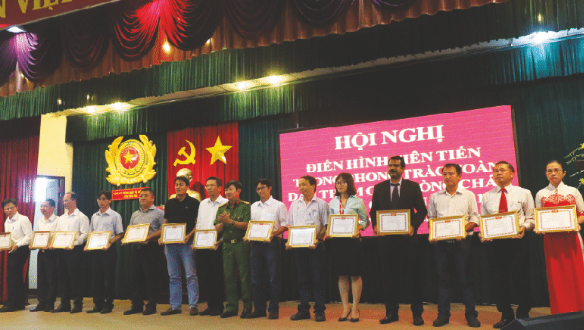 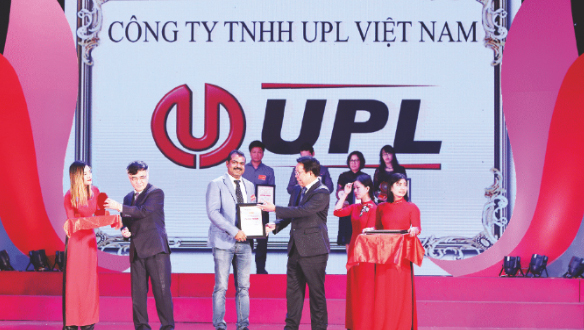 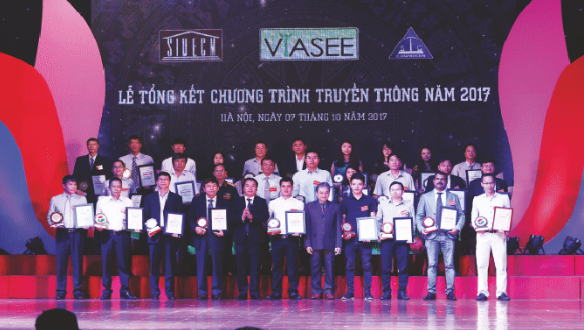 Vietnam Plant was awarded the Gold award for “Brands for Environment” FY2018- Top 10 Environment Friendly Factory in the Country by Vietnam Association of Environmental Economics.